While a prospecting mission to Colombia was being organized for March, Alvaro Molano, a Colombian member of the IAS Alumni Network, paid a visit to the IAS on the 14th of February. Coming to France 11 years after completing his Aerospace MBA (TBS), Alvaro took advantage of a personal trip to meet our teams. A few weeks before going to Bogota and Medellin, this visit allowed the Institute to refine the potential training needs it could meet in Colombia. 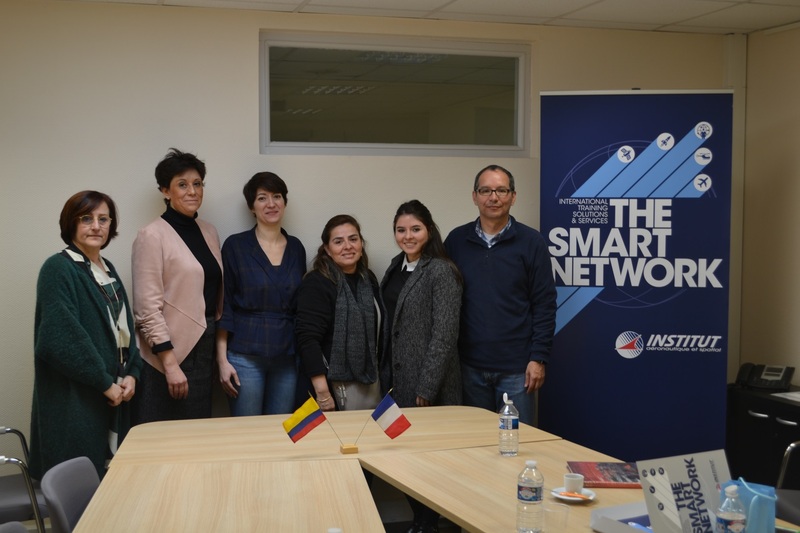 A reunion, a fruitful working meeting and useful tips for the mission to come, that’s the Smart Network!